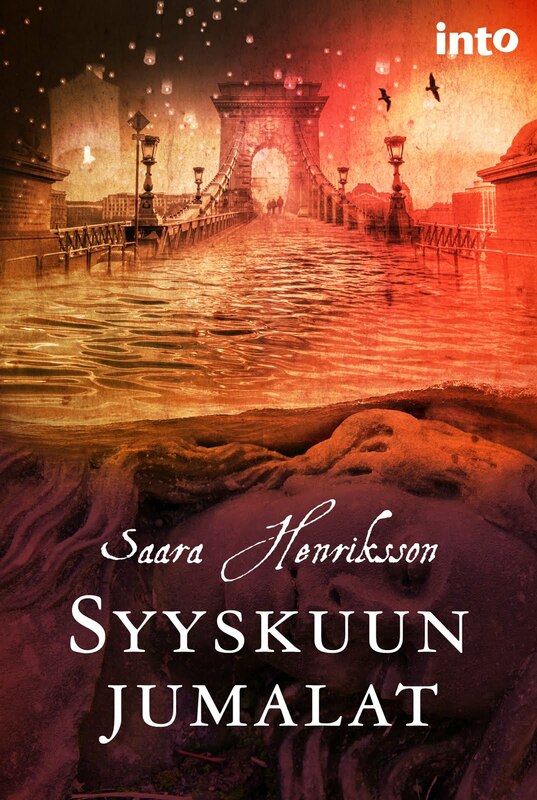 Saara Henriksson is a writer living in Tampere, Finland. She is the author of three novels and two non-fiction books. Her latest novel is "Syyskuun jumalat" (September Gods), published by Into in 2017. Her other novels are Moby Doll in 2011 and Linnunpaino (Weight of the Bird) in 2012. Her non-fiction work includes a book about ecological housecleaning (2014) and a book about personal finance (2018), both written with Aino-Maija Leinonen. She has also co-edited a writer's guide to science fiction and fantasy "Kummallisen kirjoittajat" with Anne Leinonen and Irma Hirsjärvi in 2014. 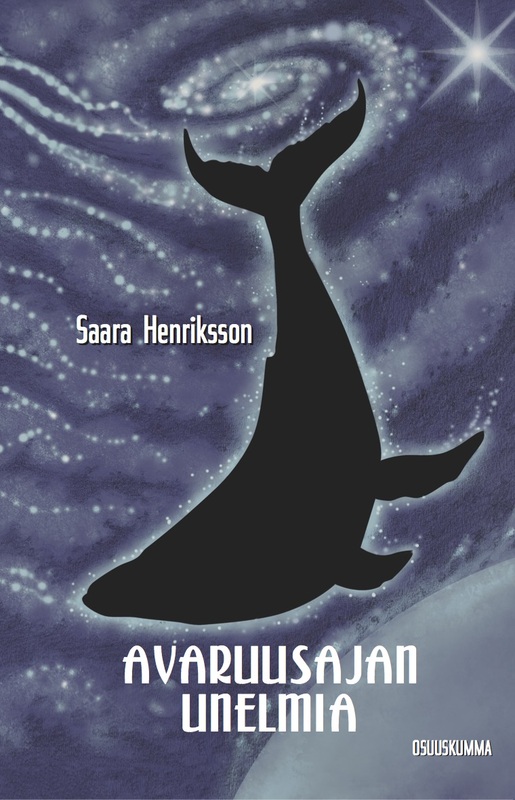 In addition to her own work Henriksson has co-edited short story anthologies "Huomenna tuulet voimistuvat", Finnish ecological science fiction with Erkka Leppänen in 2013, "Surupukki", a collection of Swedish short stories in Finnish (translated by Christine Thorel) with M.G. Soikkeli in 2015, "Never Stop. Finnish science Fiction and Fantasy Stories" (2017) and "Trollguld och andra berättelser" with Christine Thorel (2018). Her next work to be published is a short story collection in October 2018. Read short story Seafoam in Usva International 2015, free download here. 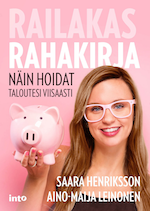 Saara Henriksson is an active member in Osuuskumma Publishing co-operative.